Who doesn�t love to peek into the lives of the rich, famous and influential? To spark your summer reading, this month we will take a look at protagonists (some real historical figures, some fictional) who strive for fame, fortune, and glory in the chaotic decades after the devastation of World War I. 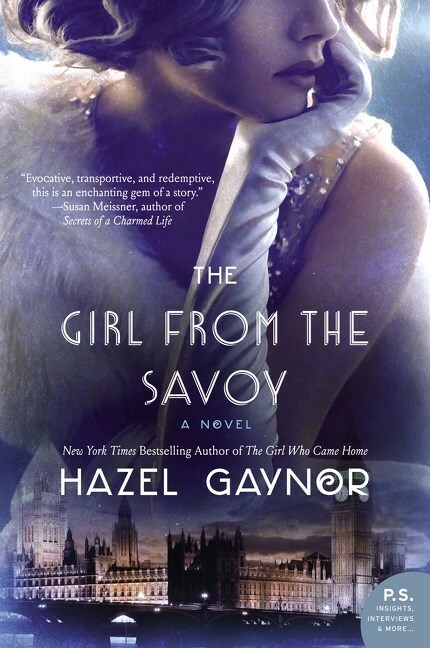 We begin with Hazel Gaynor�s THE GIRL FROM THE SAVOY. Dolly Lane dreams of dancing on the London stage, but World War I intervenes, bringing with it passionate love and devastating loss. Trying to piece her life back together after the war, she takes a job as a chambermaid at London�s luxe hotel, The Savoy, where she daily observes the rich, rebellious, and unconventional New Women of the Jazz age. 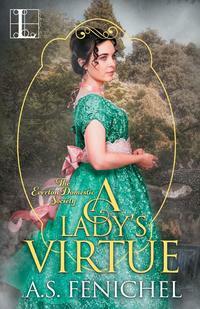 Her life on the sidelines ends when she responds to a songwriter�s advertisement for a �muse.� Introduced to the world of the London theatre and into friendship with famous actress Loretta May and her brother Perry, Dolly finds herself poised between two worlds and two men�one ordinary and familiar, one full of dangerous glamour. 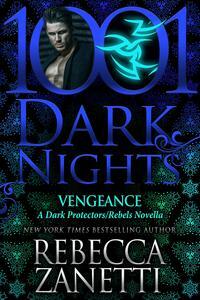 Does she have the courage to seize the new�or will ties from the past pull her back? 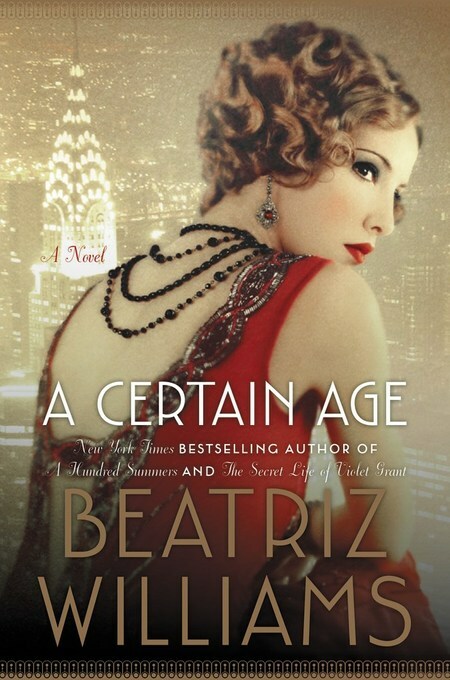 Beatriz Williams brings us another Roaring Twenties tale with A CERTAIN AGE, this one echoing Richard Strauss�s comic opera Der Rosencavalier, set against the background of New York City and New York Society of the jazz age. Socially prominent, eminently respectable Mrs. Theresa Marshall risks her comfortable position when she falls in love with her young paramour, aviator Captain Octavian Rofrano, a handsome World War I hero. Devoted to his older lover, Octavian wants to marry Theresa, but though the world is changing, divorce would still ruin her socially. Besides, her kind but philandering husband Sylvo has no objections to the affair. 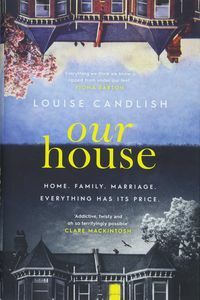 Then Theresa�s brother Ox decides to marry Sophie Fortescue, setting into motion a series of events that will change everyone and everything. 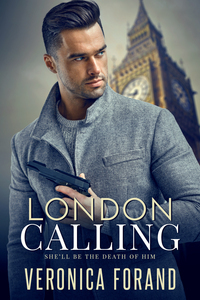 Theresa tasks Octavian with delivering the family�s traditional rose diamond engagement ring to the new fianc�e�and checking into the background of the little-known Fortescues. 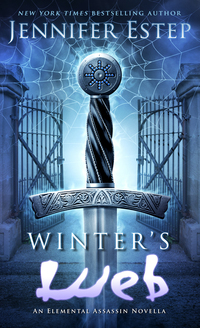 As he carries out his task, Octavian finds himself falling for the enchanting younger woman. 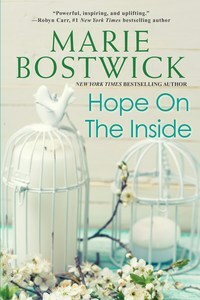 A love-triangle ensues, with Octavian pulled between Theresa and Sophie as shocking family secrets and dangerous revelations force Theresa into a bittersweet choice. 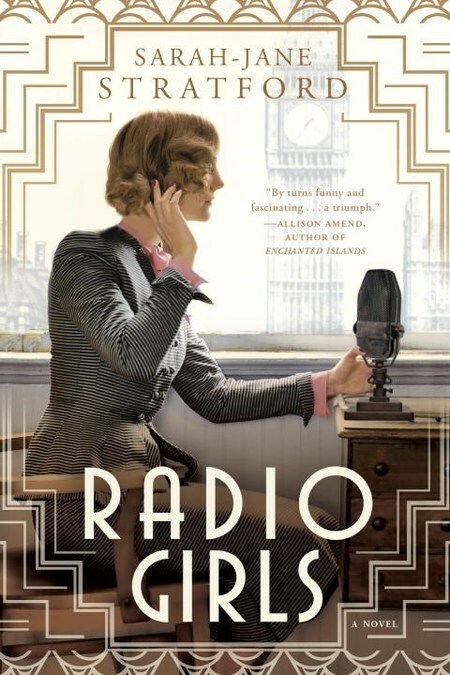 Hopping back across the pond, we have RADIO GIRLS by Sarah-Jane Stratford. It�s 1926, and American-raised Maisie Musgrave takes a secretarial job at the new British Broadcasting Company, whose pioneering use of radio is fascinating the country. 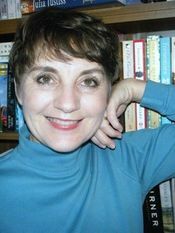 The hectic pace and brilliant staff both intimidate and energize her, and soon she is caught up in the work of arranging broadcasts for the famous writers, scientists, politicians and notables of the day. Taken under the wing of Hilda Matheson, director of the popular Talks programs, she is drawn into Hilda�s struggle with the BBC�s Director General, John Reith, over conflicting visions of what radio should be. The discovery of a shocking conspiracy forces her to recognize the rewards, the dangers and the consequences of creating the news. We finish with two biographical novels by veteran historical novelist C. W. Gortner that reimagine the lives of two iconic women. 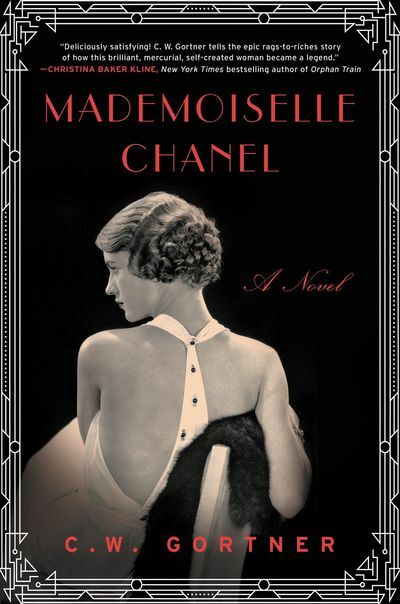 MADEMOISELLE CHANEL takes on the life of the great Coco Chanel, from her poverty-stricken youth to her dominance of the fashionable world. Her skill at sewing and tailoring nurtured by the nuns who take in the orphaned Gabrielle, the fanatically ambitious young woman turns herself into the torch singer �Coco,� who catches the eye of a wealthy businessman. Brought by her lover into his privileged world, disdainful of over-ornamented gowns and imprisoning corsets, Coco envisions a new style free of the strictures of the past. Her simple, chic and seductive silhouettes capture the enthusiasm of the newly-independent, modern women of the 20�s, and Coco soon becomes one of the most influential and popular couturiers in Paris. 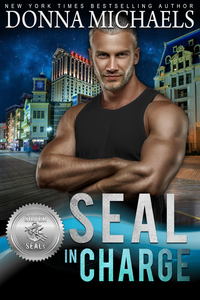 But business success masks personal heartache, and when the Nazis invade Paris during World War II, she must make heart-wrenching decisions that will haunt her for the rest of her life. 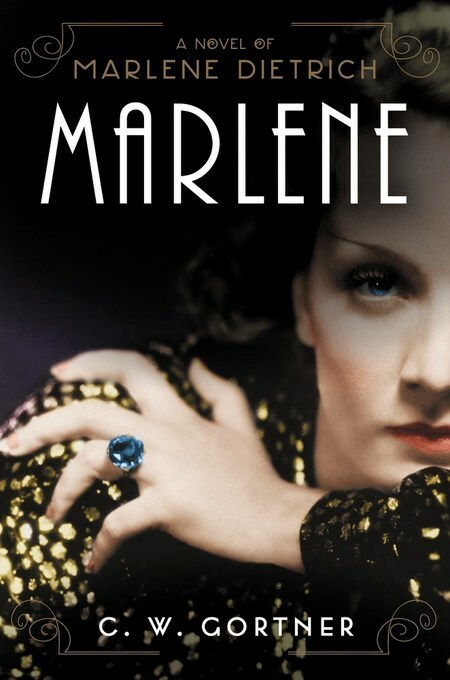 Gortner�s newest effort, MARLENE: A NOVEL takes us on stage and behind the scenes of one of history�s most glamorous actresses, Marlene Dietrich. Maria Magdalena Dietrich is determined to leave poverty behind and find fame and fortune on the stage. Abandoning her proper middle-class family for the scandalous world of Weimar Berlin, her sultry voice, slinky silk gowns and blonde beauty soon win her adoring fans and competing lovers, both male and female. Not satisfied by fame, marriage or motherhood, when the Nazis rise to power, Marlene�s restless spirit takes to Hollywood, where prominent director Josef von Sternberg turns her into a star to rival Greta Garbo. Performing alongside legends like Cary Cooper, John Wayne and Cary Grant, Dietrich�s success and beauty have Hitler trying to lure her back to her homeland. Instead, she takes up American citizenship and performs for the troops at USO shows. The novel follows her to the end of World War II, when she finally returns to Germany, escorted by General George Patton himself, and sees first hand the devastation wrought on her country and family. Ready for a peek into privileged worlds? Grab a comfy seat, your favorite beverage, and settle in!